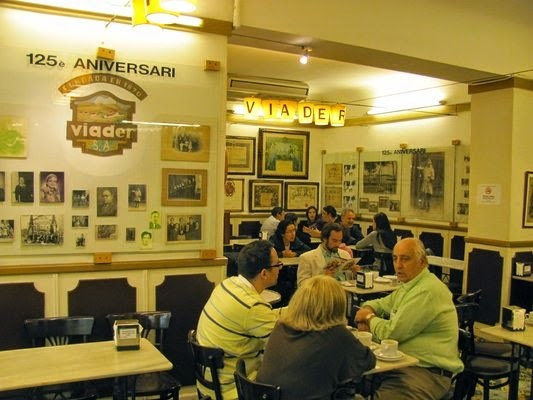 Granja Viader offers Churros, hot chocolote and ladyfingers for breakfast. You can find other dairy products but you should try Granja Viader for breakfast especially. 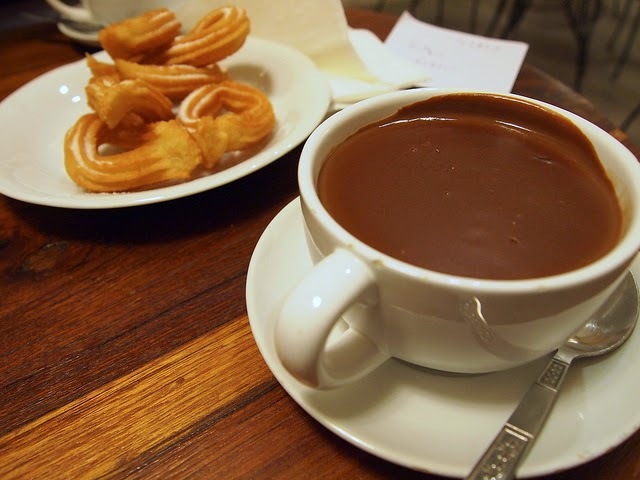 It's best to try Churros with hot chocolate and you can alternatively order melindros (ladyfingers) and dip into sweet stuff. According to owners of Granja Viader, there have been great visitors actually habitues like Pablo Picasso. You may want to experience the atmosphere of this great artist's air by travelling in the history. 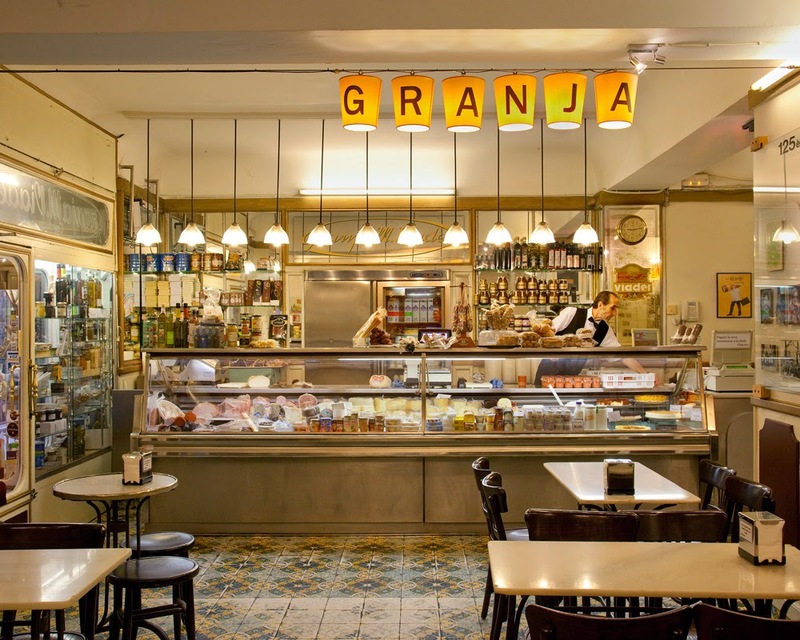 If you are demanding about breakfast and cannot be sure where is the best place to have breakfast in Barcelona then you can visit Granja Viader with no hesitation! The atmosphere, environment, staff and the food served at Granja Viader makes your day start great. Going to Barcelona and not trying traditional Spanish breakfast? You may regret when you come back. So for detailed direction you can check the map below. The location can be confusing so don't forget double check before you arrive Granja Viader. Food and drinks in Barcelona is real fun if you discover the best places. So for more best restaurants in Barcelona please keep on following Barcelona city guide. ¡Buen provecho! To see what is going on in Granja Viader check the video.